“This is England” is set in 1980’s England; fashion in the 80’s was a massive influence and represented each individual’s status and background. The film demonstrates an iconic style when fashion was seen as a means of rebellion. Youth culture, Punk, Mods and Rockers were all prevalent styles during the 80’s and shaped the British fashion scene immensly. Fashion swings in roundabouts and over the past couple of years people have been adapting double denim, braces, plaid shirts and Dr. Martens amongst other trends to embrace their inner 80’s. 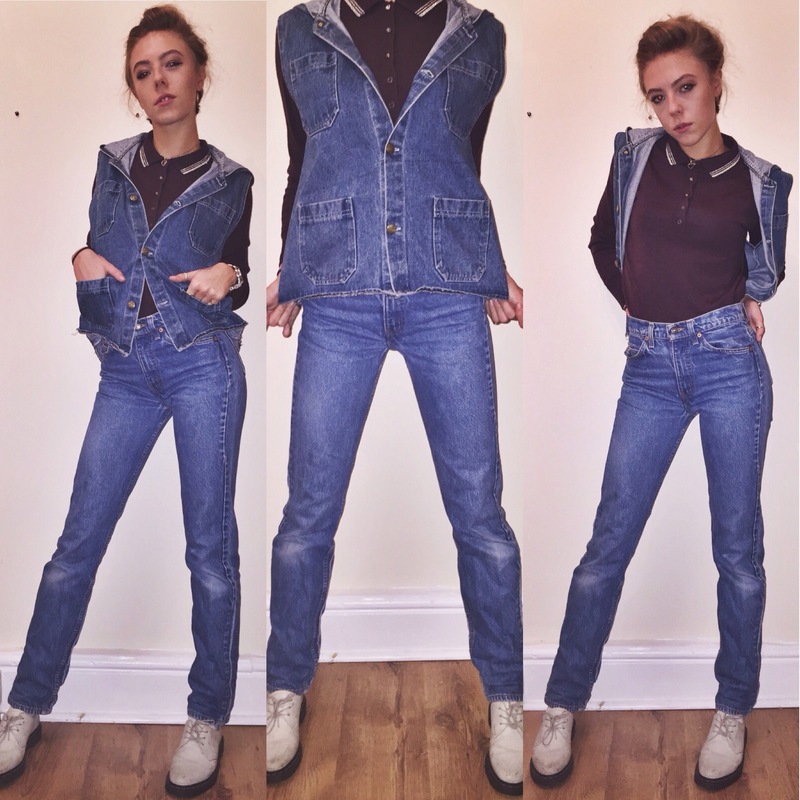 We styled Alex as Lol and Kelly to show you how easy it is to achieve these styles As Seen On…“This is England”. Style Insight: Vivienne Westwood is a current designer known for breaking conventions, her style influenced that of Mod and Punk Rock scene, featured heavily in “This is England”. Her designs are associated with the ruling class portrayed in the film; using a lot of tartan, leather and army print all of which are linked to rebellion of the youth culture. Westwood took the Royal Tartan and dominated the print, creating anarchy amongst the fashion scene in her time, much like the characters in “This Is England”. This is great. Love the idea of styling people based on film characters and an era.